One of the most vitally important aspects of running a business is to create a top-notch, world-class corporate culture where your employees are engaged, appreciated, and given the resources they need to succeed. Additionally, the ability to teach your employees how to differentiate themselves as individuals and the organization as a whole will give you an advantage in the marketplace that will not only ensure a high amount of employee retention, but will makes yours a destination company for prospective employees, as well. Paul M. Neuberger, President of The Starr Group and Founder & CEO of The Cold Call Coach, has joined forces with Jeff Kortes, Founder of Human Asset Management, LLC, to bring to you this highly original, engaging, thought-provoking seminar to ensure that you have the tools and resources you need to create a corporate culture that is unmatched in the marketplace. Have you ever wondered why some bosses and organizations have people who are incredibly loyal to them and who will do anything for them while others have a revolving door of employee turnover? Those bosses and organizations people want to follow give their employees lots of C.R.A.P.! (Caring, Respect, Appreciation and Praise). Jeff provides a “headhunter’s” insight into why some employees are loyal and others work only to get a paycheck. 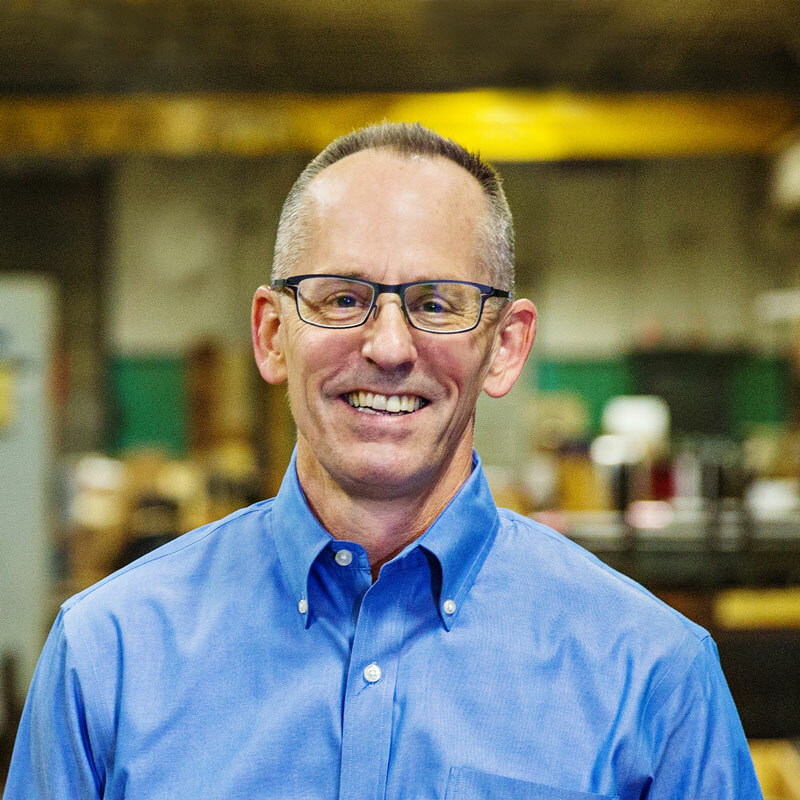 Through real-life stories and interactive participation, Jeff has created a program which helps participants understand how to demonstrate Caring, Respect, Appreciation, and Praise, so that they can systematically build employee loyalty in their organization. Jeff’s unique insight will enable participants to leave the session with actionable steps to begin building employee loyalty and drive retention in their department or organization while participating in a program with great takeaways that will resonate with attendees. Upon the conclusion of the program, all attendees are encouraged to stick around for a Q&A session with the presenters, as well as an optional networking event. Should you have any questions, please contact us at 414-313-8338 or coldcallcoachllc@gmail.com. SEE BELOW FOR WHAT OTHERS ARE SAYING ABOUT THEIR EXPERIENCE AT THE TRAINING SEMINARS! "Paul has such a unique yet simple approach that will forever change the way you prospect. 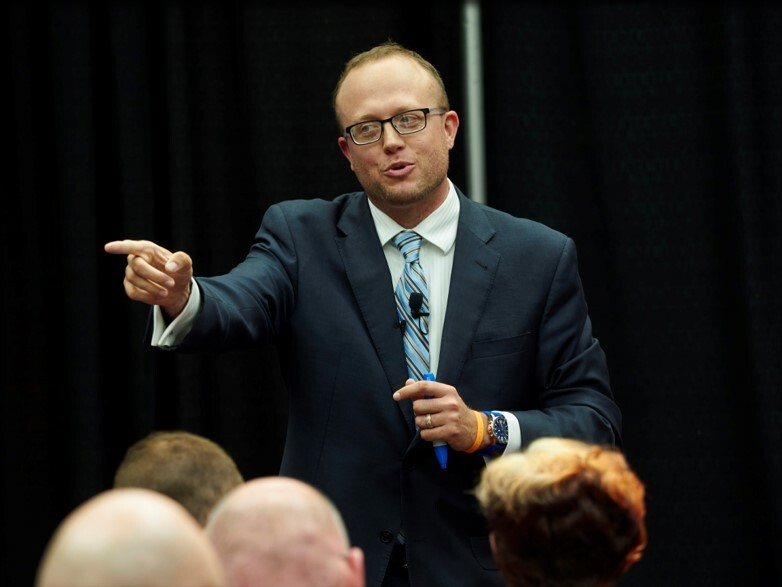 I would absolutely recommend attending one of his seminars!"